As early as the ancient Egyptian era,when the ancient Egyptian men had to head shaved, all the surface and wearing a wig.Ancient Egypt began to use the wig four thousand years ago,is the world's early use of the wig of the nation,and the wig spread to Europe.Today,wigs wear fashion swept the world,and everyone wearing wigs of the demand is different,wig wear has become the trend of the pursuit of beauty of women today. Overseas market wig to black women as the main consumer object,and other races,black native hair curl, paste the scalp, not easy to grow, and naturally not easy to take care,coupled with the beauty of female beauty,with a hair into a woman's dream,At the same time,due to the real hair of the production of wig products vivid,durable and beautiful features,has become the first choice for black women,wigs have become indispensable necessities in the black life. Wigs products according to raw materials classification:braids hair,landing hair,fiber hair. Braid hair:cut directly from the head of a donor,not mixed with other impurities;pure natural,do not do any chemical treatment. Floor hair:that bubble hair,cut hair from the hair salon collected,through cleaning,softening and other treatment;hair length varies, easy to loose,short life. Fiber hair:synthetic or synthetic fiber as raw material made of chemical fiber velvet; cheap,easy to wear after the skin with allergic reactions, poor ventilation,easy knot. 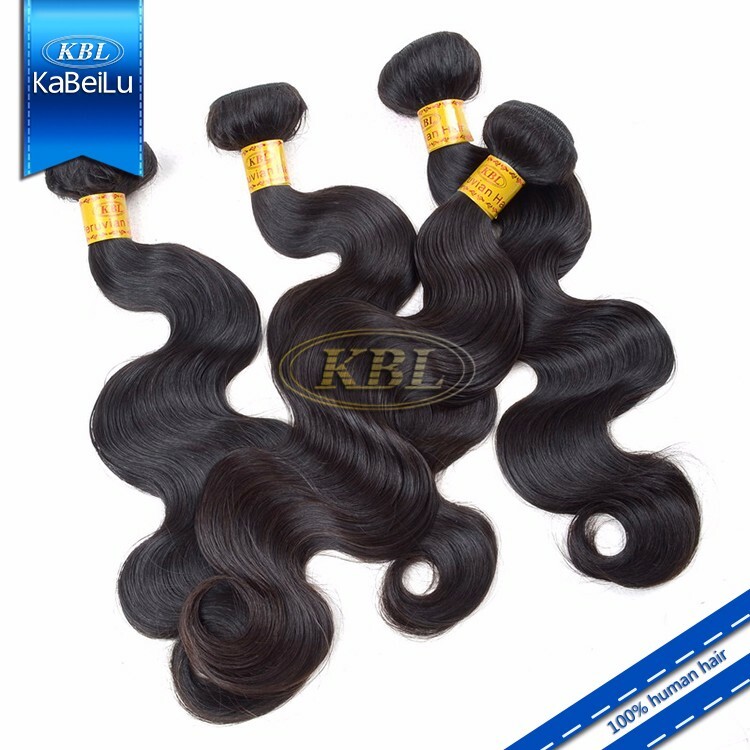 Kbl Peruvian hair combines the advantages of foaming and fibrous hair,with braids as raw materials,hair from a donor,without any other impurity no natural chemical treatment;hair foliage in the same direction,supple,Easy to knot,not broken,hair thickness consistent,similar to the hair color,good overall,it is more beautiful. Kbl Virgin peruvian hair has many purpose,it is light but still carryinglots of volume.Peruvian hair has soft and silky texture,available in natural black and natural brown shades.As usual, we only offer 100% virgin peruvian hair,therefore our peruvian hair is Obtained from a single donor and has not been being chemically altered or processed.It is shed-free and tangle-free,so you can rest assured that you are purchasing top notch hair.